If you are looking for an agent with energy and enthusiasm, then you have found that agent in Sonya Pickett. 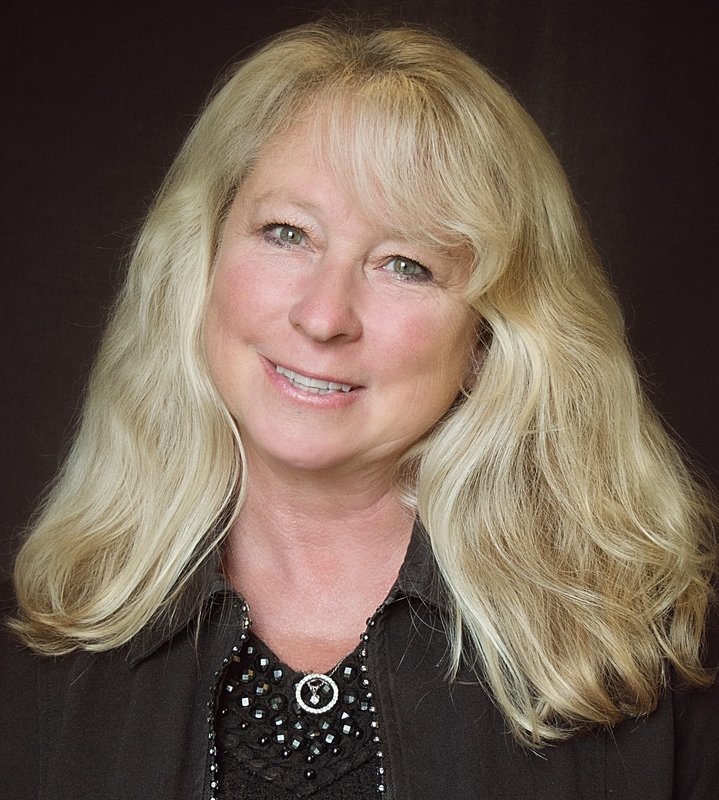 Sonya began her real estate career in 2000, joining the RE/MAX team in 2005. Sonya’s background is in education, and she brings that knowledge and experience when working with her clients. She can help you truly understand the home buying and selling process. Sonya loves her clients and as a mother of four boys, understands how to difficult it is to juggle family and career. She will listen to your needs and guide you to the home of your dreams.